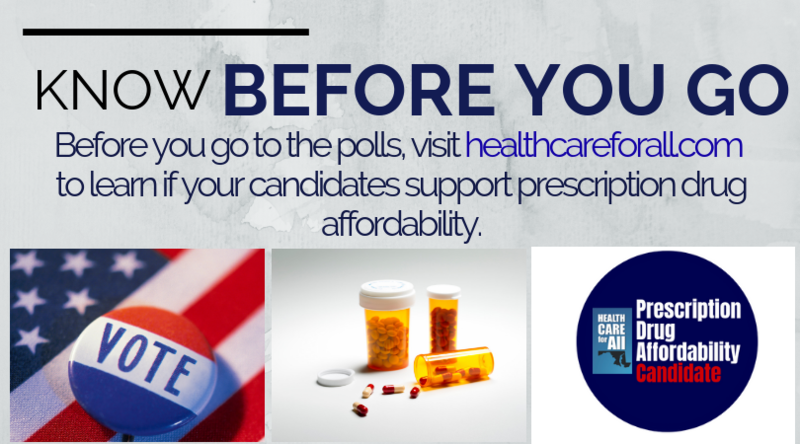 Before you head to the polls, make sure you see which candidates support prescription drug affordability! Click here to view the list of over 130 candidates who have endorsed our Prescription Drug Affordability Board proposal. See the Candidate Statement of Support these candidates endorsed. Learn more about the Prescription Drug Affordability Initiative.